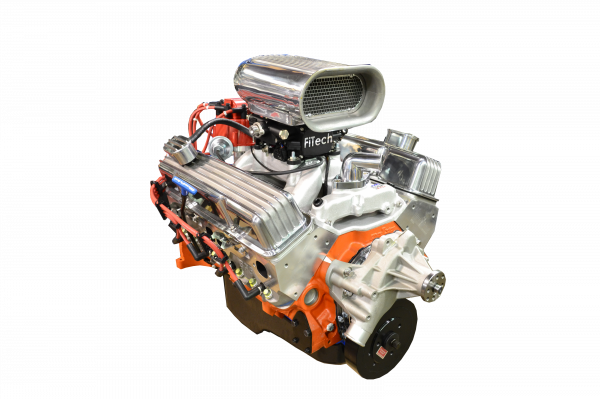 The Go EFI systems are perfect for your everyday Driver right up to your weekend Street Machine or Bracket Racer. 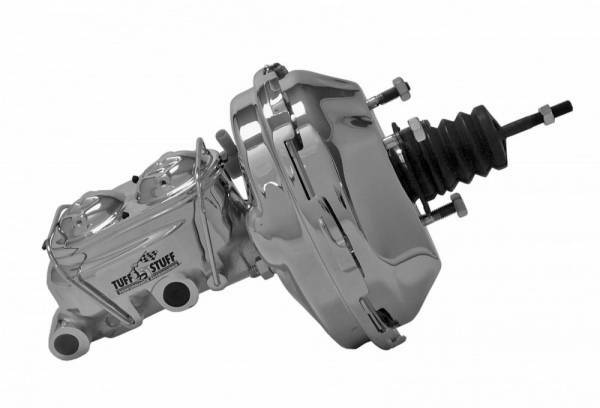 They feature the FASTEST most accurate Self Learning available, Timing control, Wet flow Annular discharge and tons of additional features. 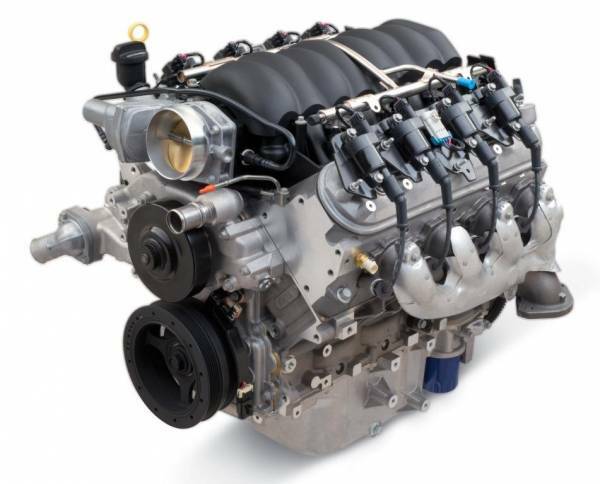 They fit any 4-bbl intake manifold (including 4500 flange) and is the most self-contained and full-featured unit of this type. The ECU (computer) is mounted on the throttle body, which greatly simplifies installation. 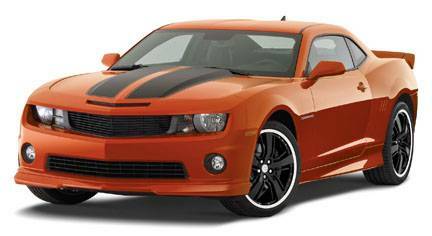 No hole in your firewall and no unsightly harness draped across your engine. 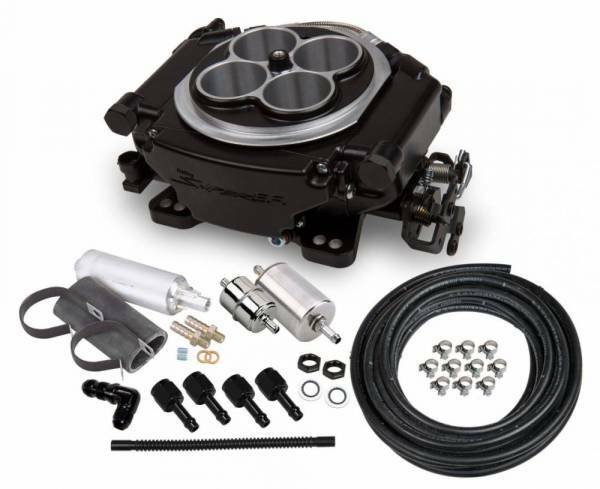 This is also the only computer mounted throttle body that offers spark control without the need for an external spark box or special distributor. They also have a built-in fuel pressure regulator. A hand-held controller features a touch screen for quick and easy initial set-up.